so much to do, so much to do. i planned on getting this august calendar posted before august actually started (which usually happens, even if it’s midnight the night before! ), but time slipped away from me and i am only getting to it now. so sorry for those of you who come here every month looking for the free printable! but it is here now and there is still lots of august 2017 left to go! unless you’re looking at it from the end-of-summer perspective, in which case, it’s practically gone. our summer break from school is from june to almost the end of august. june always goes by the slowest, july a little less slow, but then august is gone in the blink of an eye. sooo…clearly i haven’t been doing a lot of planning, since i totally forgot i even had a calendar i could print – we’ve just been jam packing every last day of summer with whatever we want whenever we want! 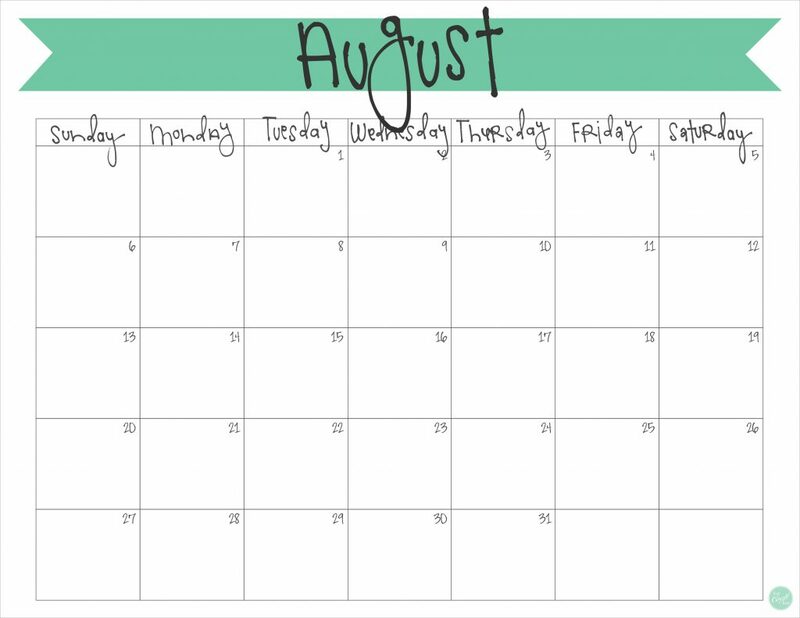 but i should probably print out this august calendar tonight and start writing everything that we want to be sure to get to before summer is over. it is never too late! 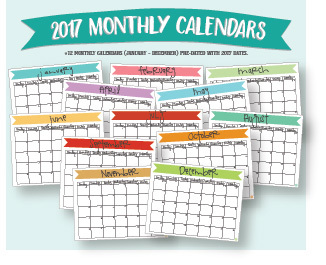 scroll down to download your free printable august 2017 calendar! click here to download your free august 2017 monthly calendar pdf! happy end of summer everyone! !